My name is Kieren! I am an elementary English as a Second Language teacher! I love to garage sale, thrift, craft, and upcycle! I post hauls, DIY Tutorials, and Plan with Me videos!!!! (Just to name a few!) Follow me to see all the cool stuff I am working on! 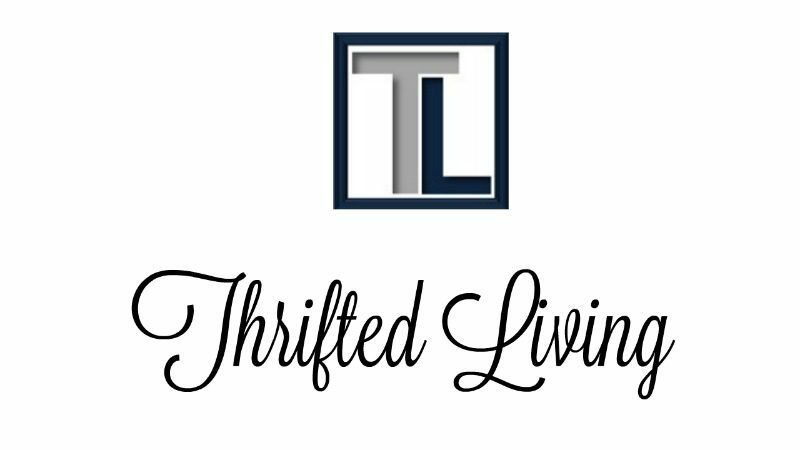 I have been loving your Thrifted Living YouTube for a long time now! I love it when I see a new thrift haul or come shop with me!!!!! I would love to win these can organizers and labels! I need a system. I am disabled and home around the clock! I do try to cook a few nights a week–so being organized is becoming a must!!!! Thank you for this opportunity! Newbie here. Just subscribed on to your channel on utube. My pantry could really use some organization! Thank for the chance to participate in your giveaway!